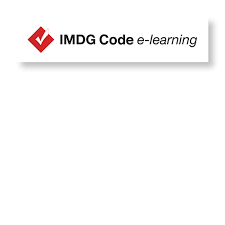 IMDG Code training became mandatory from 1 January 2010 for all shore-side staff involved in dangerous goods transport by sea. Exis has developed a cost-effective training tool, in collaboration with the International Maritime Organisation, which enables shore side sectors to receive high quality training that complies with the training requirements in the IMDG Code. This course is for those who pack dangerous goods and/or are involved in loading and unloading cargo transport units.